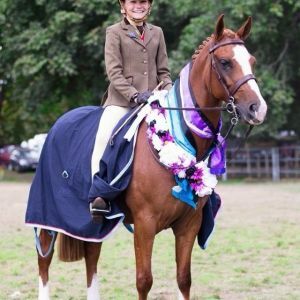 Beautiful 13.2hh Saddle Hunter pony. 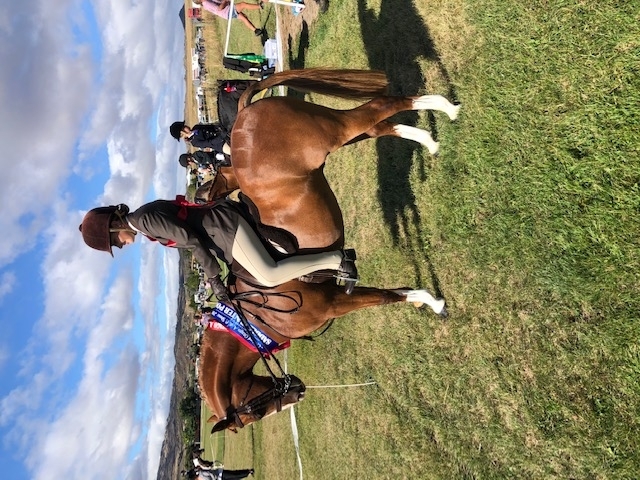 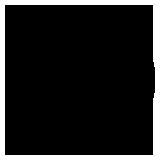 Reserve Champion Saddle Hunter Pony Of The Year 2019 and also Reserve Champion NZRP Saddle Hunter Pony Of The Year 2019. 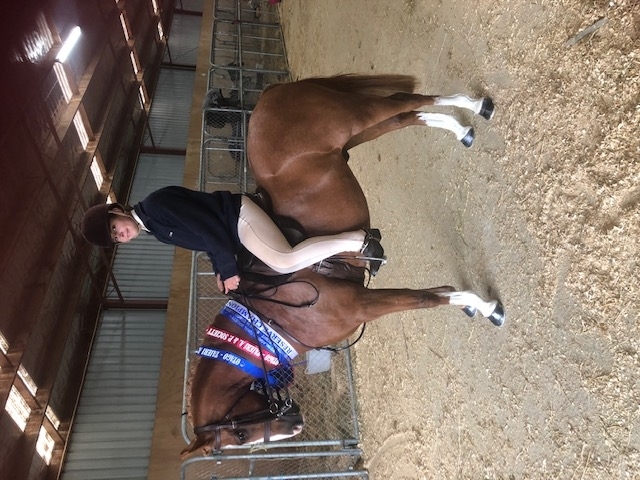 Very experienced and successful show pony bringing home numerous wides and a supreme this season. 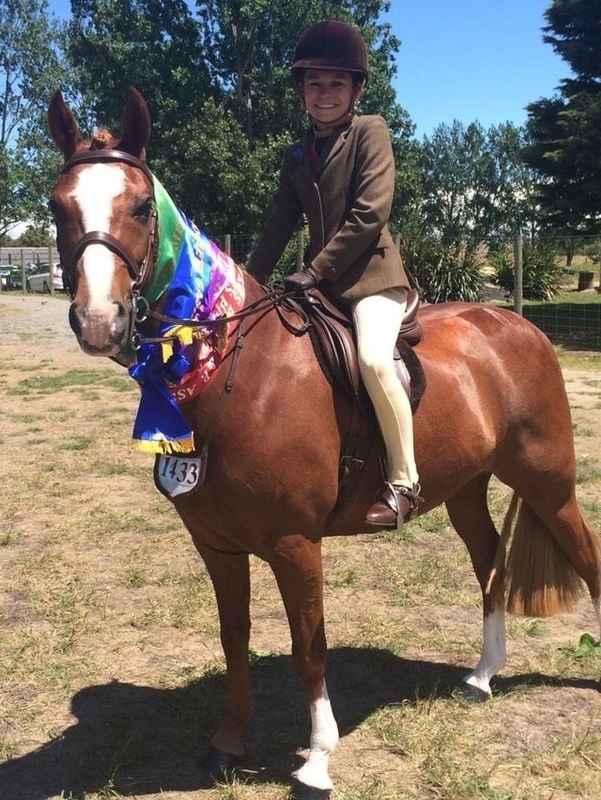 Consistent winner in the show ring having won Saddle Hunter Pony Of The Year previously and also winning a national title at Nationals with his previous owners. 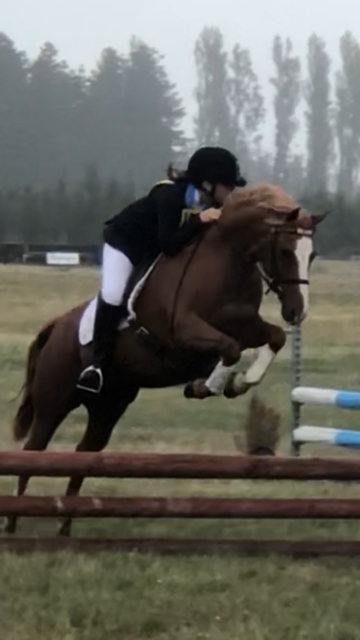 Ginge has much to offer an ambitious wee rider looking for their next pony. 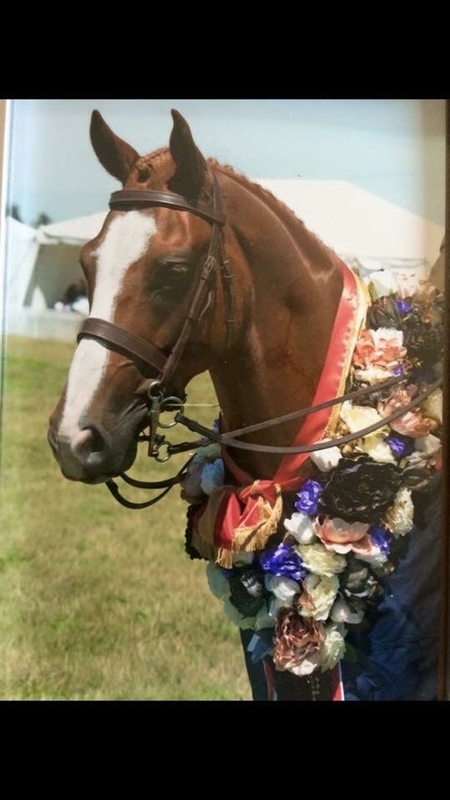 He has also done Working Hunter and been successful doing this as well.. Ginge is great at floating, trucking, clipping etc. 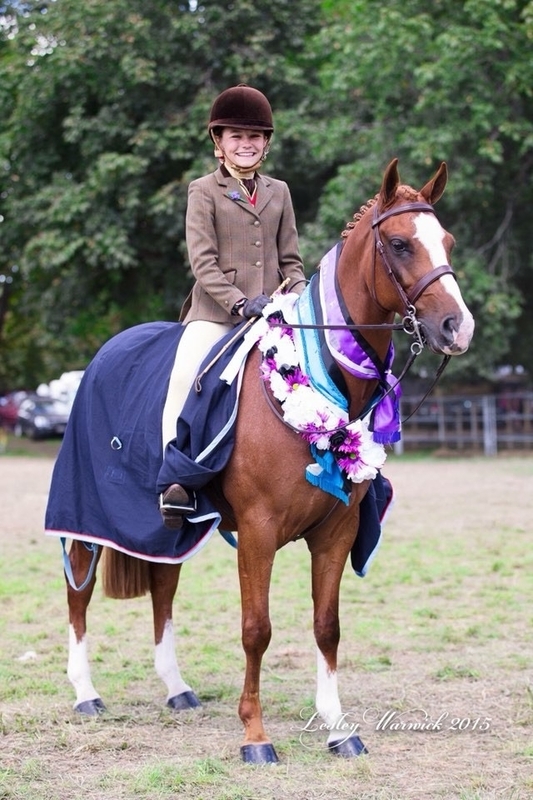 Genuine sale of a much loved pony but sadly his rider has outgrown him.